Siding Installation: : We repair and install siding using a variety of materials, including fiber cement, wood and vinyl. 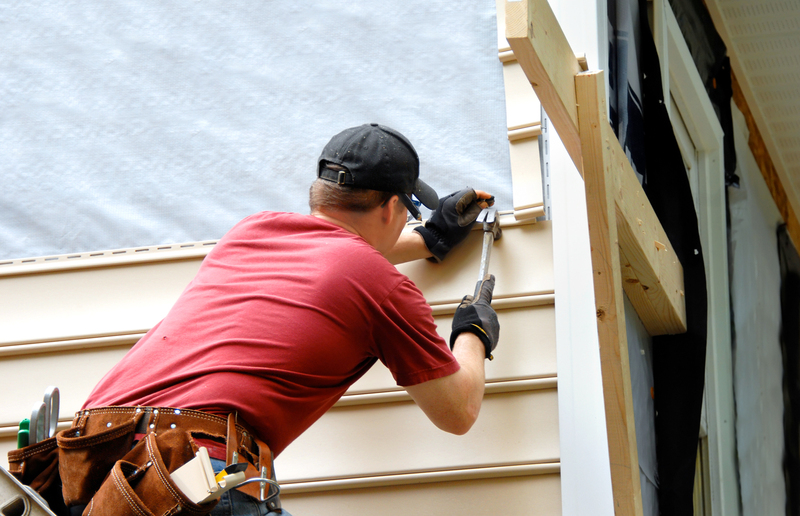 Many people choose to install new siding to create a new look for their home and alleviate maintenance demands. 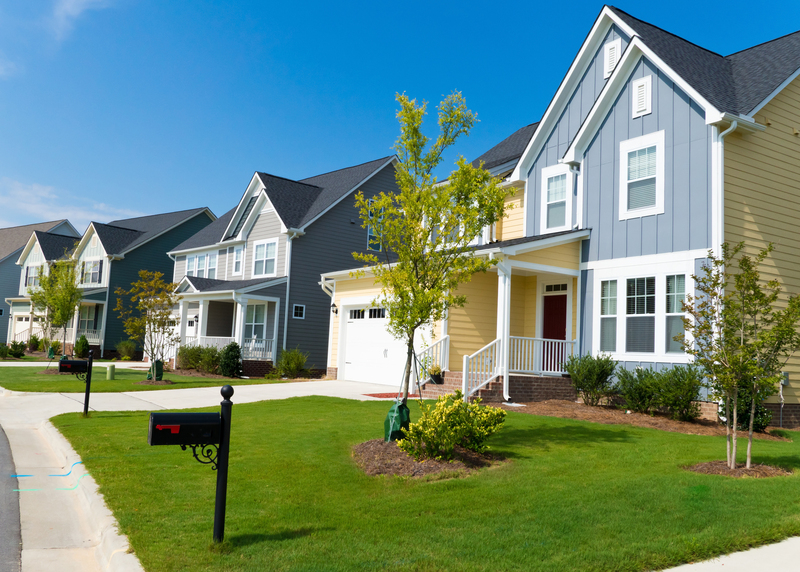 We install vinyl siding or other durable materials of your choosing. Vinyl siding eliminates the need for painting and other time consuming maintenance. 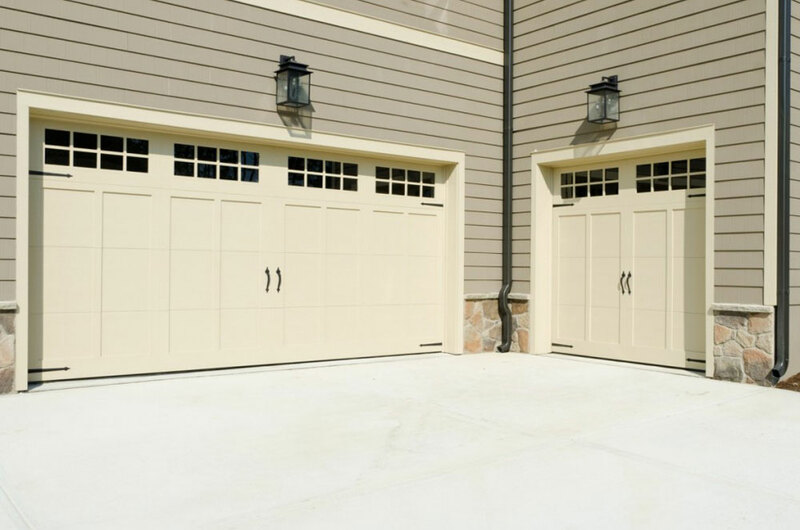 Our experienced siding contactors can help you compare pricing and material options to determine which option works best for you. Investing in quality, properly insulated vinyl siding is the most cost effective way to protect your home. Let our siding professionals help you select from our carefully chosen selection of different materials, styles, textures, and siding colors. 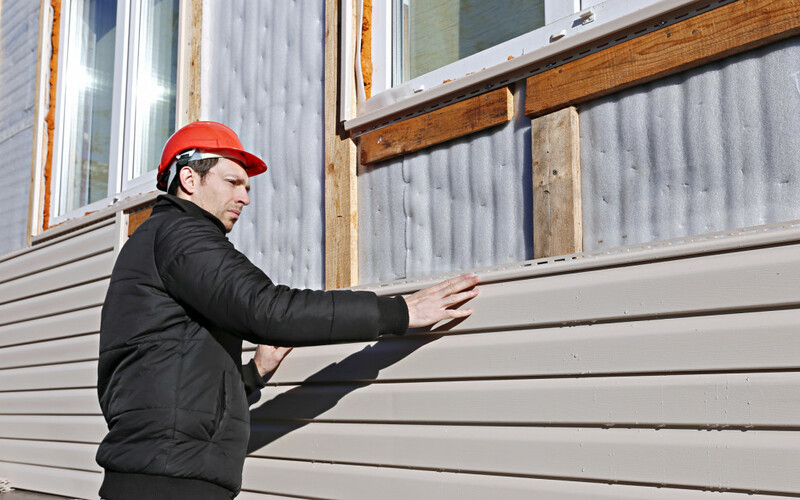 We will help you choose the siding materials that will work best for your homes style and environment, and provide the best value for your budget. 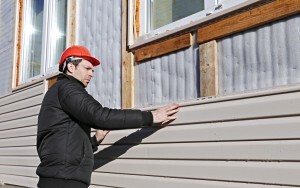 Investing in siding installation from Dutra Construction will add both aesthetic appeal and energy efficiency. Contact us at (508)561-4304 and request a visit from our team to get a quote on our home improvement services.